A shooting at an elementary school in Northern California on Tuesday morning has left at least five dead, according to a report from the Sacramento Bee. 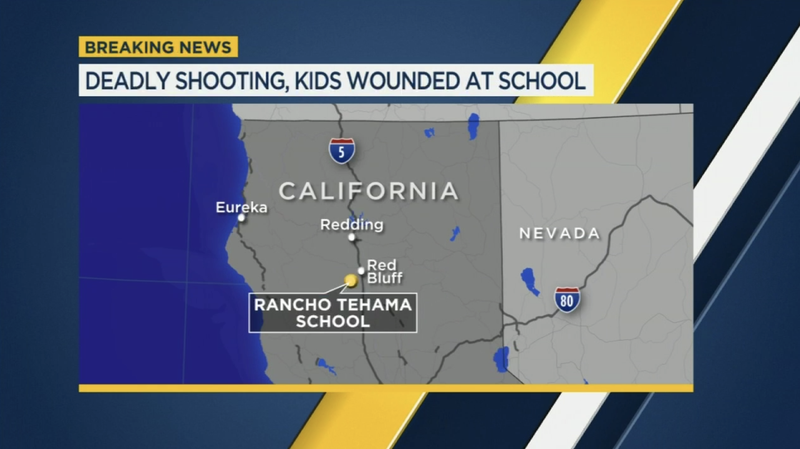 The incident occurred at Rancho Tehama Elementary, which is roughly 120 miles northwest of Sacramento. According to CBS affiliate KHSL-TV, the shooter has been killed by law enforcement. The Record-Searchlight reports that Rancho Tehama resident Brian Flint says the alleged gunman was his neighbor, and that he got a call saying that his roommate had been injured and his truck had been stolen.